The Growing, Making and Improving Wines Workshop will be held Oct. 21 at the A.B. McKay Food Research and Enology Laboratory in the Thad Cochran Research, Technology and Economic Development Park across from the MSU campus in Starkville. The workshop, which begins at 8:30 a.m. and runs until 5 p.m., is divided into morning and afternoon sessions. Eric Stafne and Juan Silva, professors with Extension and the Experiment Station, will give presentations on grape varieties, vine management techniques and postharvest management during the morning session. Enology specialist Ellen Butz will give a winemaking and equipment demonstration in the afternoon, which concludes with a wine and cheese tasting. A lunch will be provided. 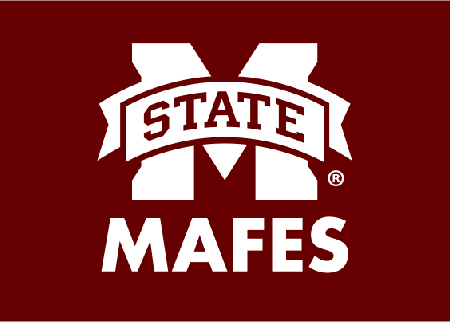 Sponsors for the workshop include the Extension Service, the Experiment Station, the Mississippi Department of Agriculture and Commerce, the MSU Department of Plant and Soil Sciences, and the MSU Department of Food Science, Nutrition and Health Promotion. Registration for the free event begins at 8 a.m. at the event site, but preregistration is encouraged. Email Silva at Jsilva@foodscience.msstate.edu or call 662-325-3200 to preregister.